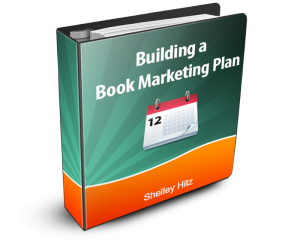 Do you realize how many options are available to authors when it comes to book marketing? 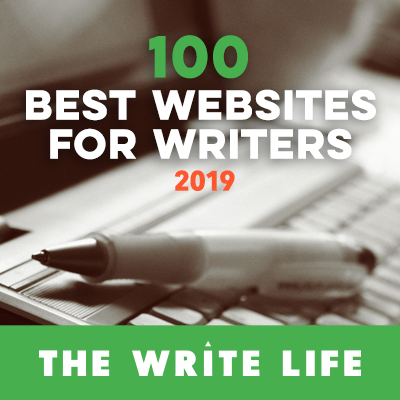 Have you thought about submitting a short story or report to an article directory, co-authoring a book series, or posting an excerpt from your book on Facebook? 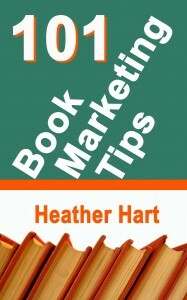 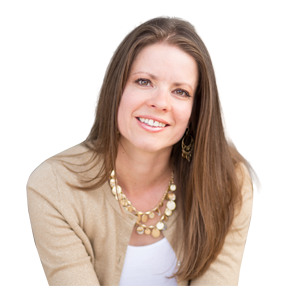 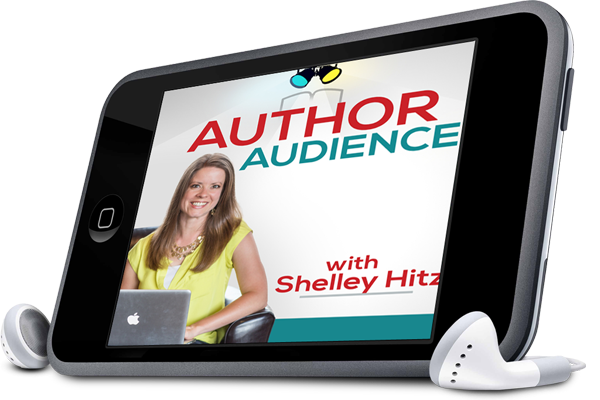 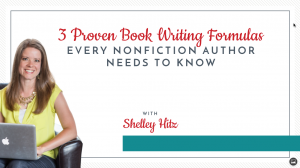 Heather encourages authors to take action – are you up for the challenge?